Second only to the Khumbu valley in summiters of Everest per capita, mountainous, varied and beautiful. 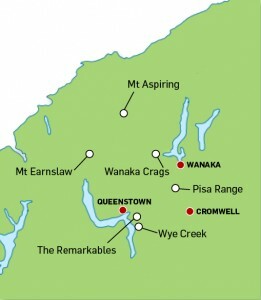 Central Otago is a popular destination for domestic and international tourists, alike. Those that are fortunate enough to live among its stunning mountains and lakes consider themselves very lucky. Opportunities for recreation are limitless, with more than enough rock climbing, mountaineering, and skiing to last several lifetimes. 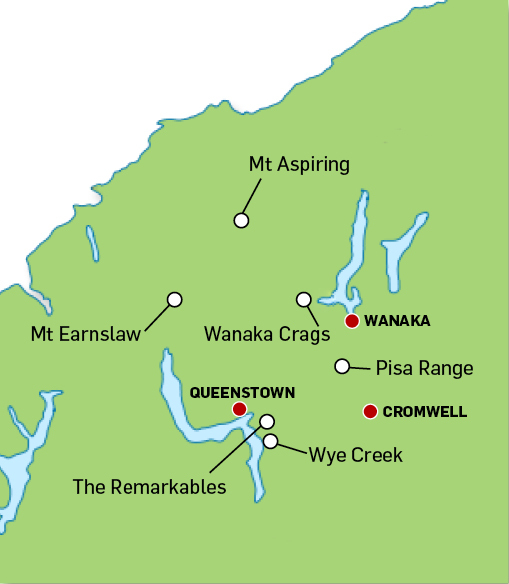 The Central Otago Section has only been recently established as an offshoot of the Otago Section. Thus it is an exciting time to get involved.